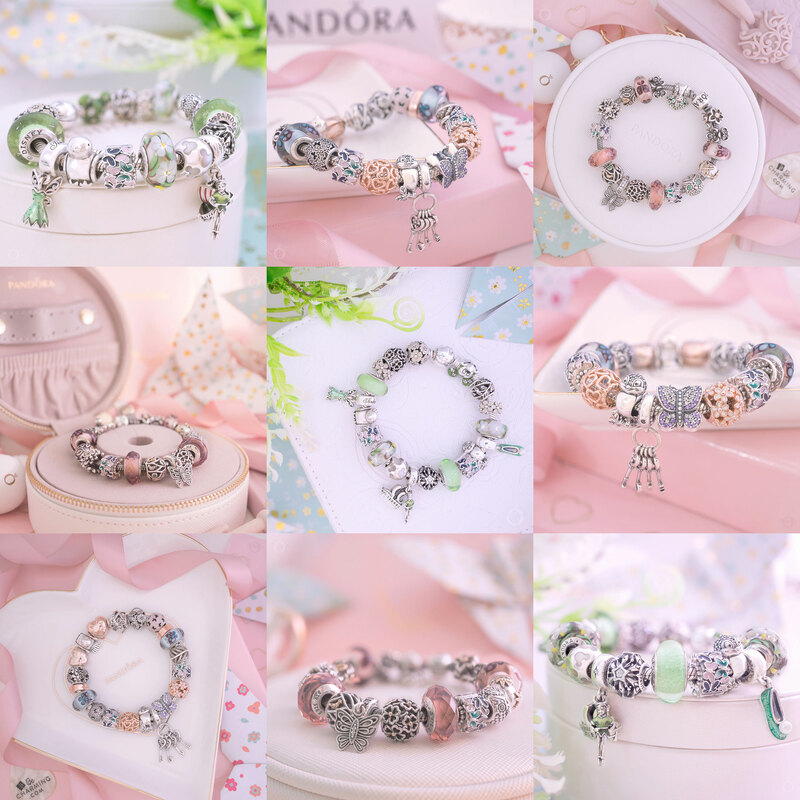 PANDORA Pre-Autumn 2018 Collection Released! 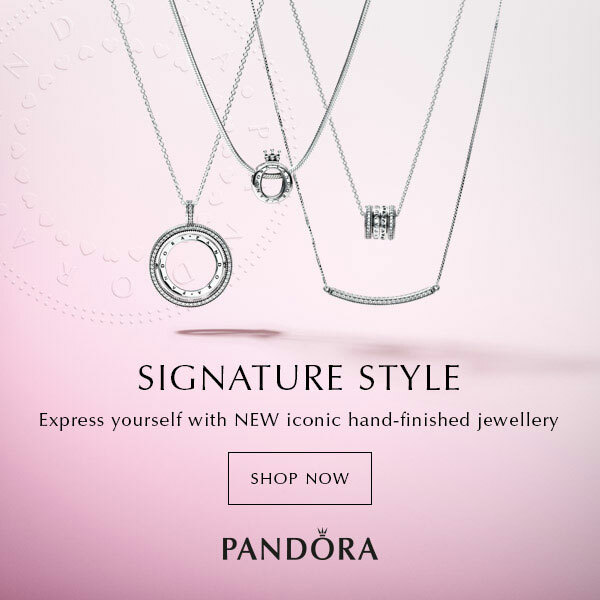 It may be Thursday but I’ve got that Friday feeling, as the new PANDORA Pre-Autumn 2018 Collection is here! The shining, spinning and reversible PANDORA Pre-Autumn is released today! 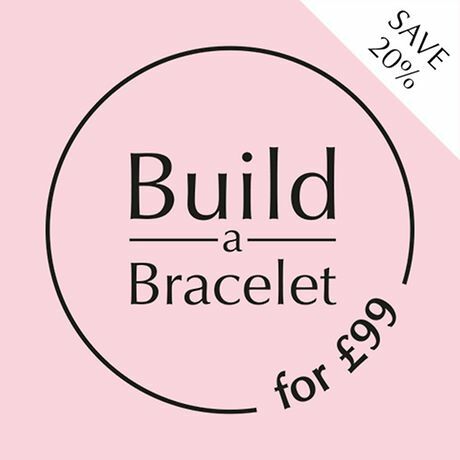 View the PANDORA Pre-Autumn 2018 Collection along with prices here. 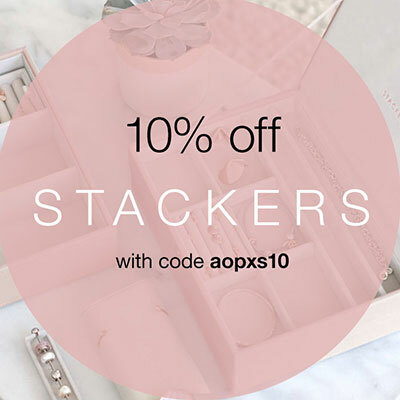 Receive a FREE PANDORA Jewellery Box with a $125 spend! 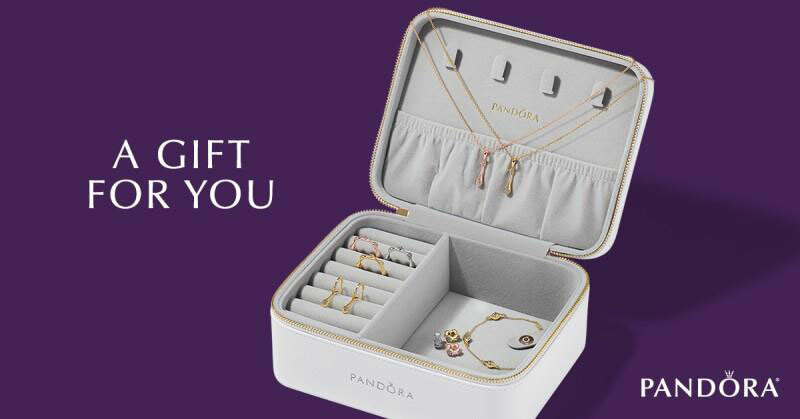 Starting today, 19th July until Monday 23rd July 2018, receive a FREE PANDORA jewellery box with a $125 purchase. 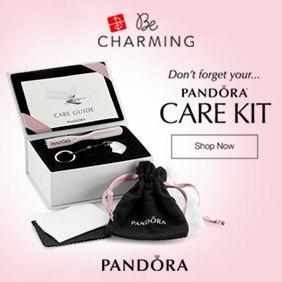 This offer is available both in store and online at our preferred PANDORA retailer BeCharming.com! Pandora news is always the best news. Any update on a UK promotion yet? There will be some promotions in the UK! 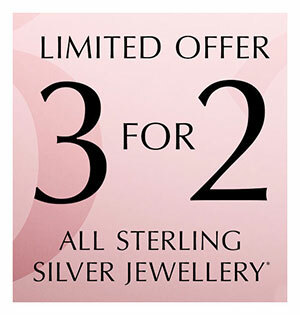 There should be 2 promotions: a 3 for 2 on charms and a free bracelet promotion. I have heard the dates are 26th July until 5th August but I do not know if both promotions will run concurrently or if that is just the date for one of them. I hope that helps! Hey! 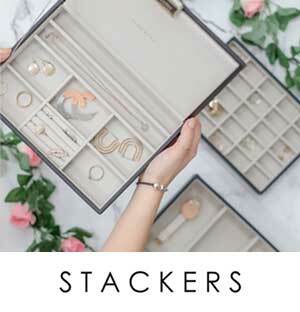 Do you know when the new lockets are coming out. 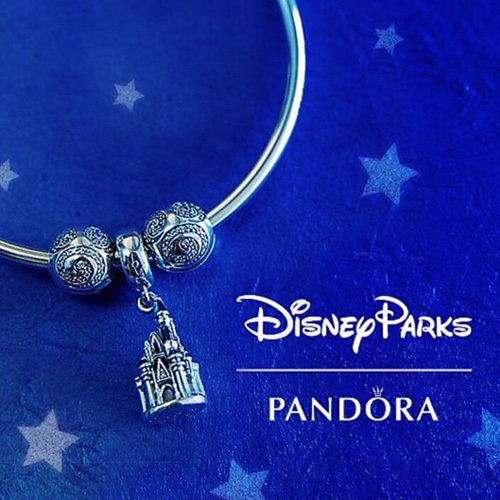 It shows them in the Pandora pre-autumn youtube video, but then not online. Which lockets do you mean? 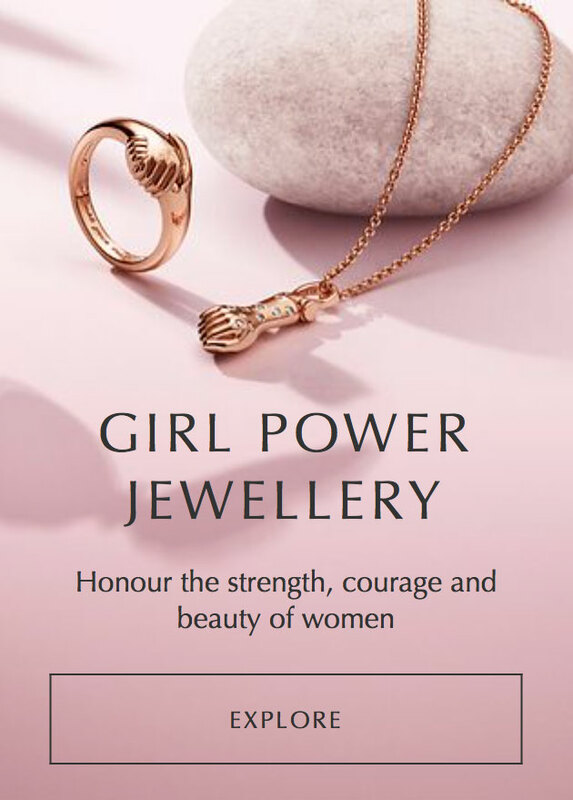 There is a new purple locket charm which is part of the Autumn collection plus the new bracelet that is going to be released in the Autumn collection has slide on charms including a locket charm.